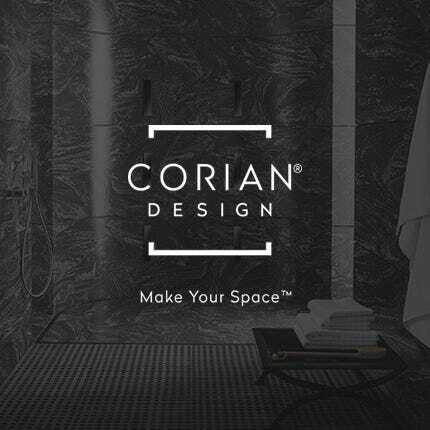 August of 2017 marked the launch of the new Corian® Design — Make Your Space™ brand introduction. The DuPont Corian® Brand unveiled a whole new look and a whole new way to express and inspire design within its brand. With marketing focused on a new generation of consumers, Corian® Design has found a way to celebrate the role that surfaces play in the realm of design innovation and aesthetics to enable the ultimate in design inspiration. 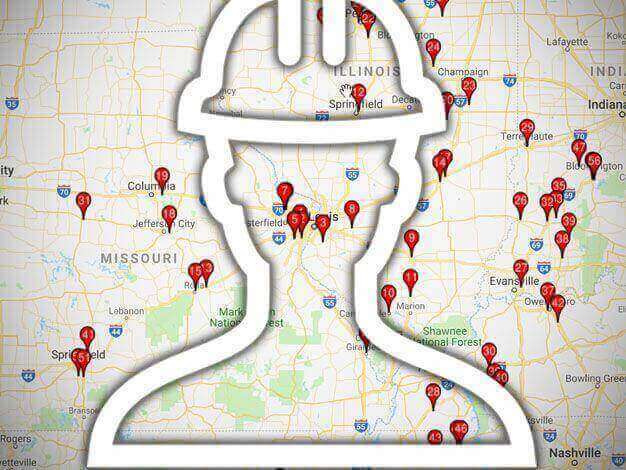 Fast forward to the 2019 Kitchen and Bath Industry Show (KBIS). Here, Corian® Design unveiled the largest and boldest aesthetics introduction ever in an unparalleled display of novel colors and design possibilities. Trend-setting displays showcased new products, materials and textures, as well as advances in illumination for bathing areas, all to the delight of designers and attendees alike. This entry was posted in Solid Surface Industry News and tagged Aggregate, Corian, corian countertops, Corian Solid Surface, Corian® Design, Corian® Moodboard Maker, countertop material, Golden Onyx, KBIS 2019, Linear, Mahogany Nuwood, Make Your Space, Neutral Aggregate, Nuwood, Onyx, solid surface, solid surface colors, Terrazzo on April 19, 2019 by Kathy. Check it out! SolidSurface.com launched a new website! 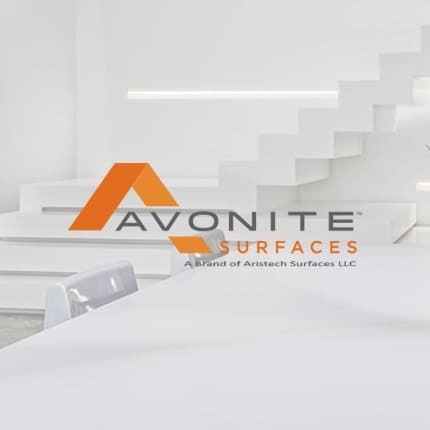 One of the primary goals of the new site was to enhance the overall experience for visitors searching for solid surface sheet material and related products. To further our goal of an improved customer experience, we’re also very excited to announce our new interactive custom bathroom vanity top designer. The look and feel of the new website might be different, yet it boasts all the same great products. Explore the many new features to enrich your shopping and educational experience! 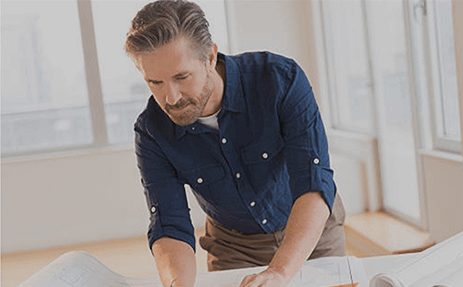 Advanced account tools for business customers – coming soon. 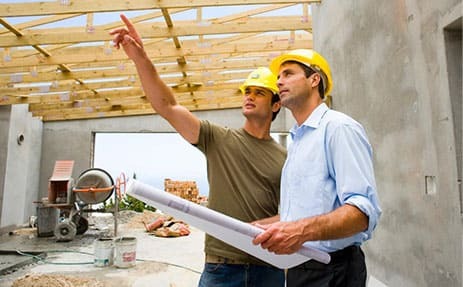 There is something for everyone on this site, whether you are a DIY homeowner, a designer, or professional contractor or remodeler. This entry was posted in Solid Surface Showcase and tagged avonite, Corian, Corian Solid Surface, countertop, DIY, shower wall kit, solid surface, solid surface sheet material, vanity top on February 13, 2019 by Kathy. Fitting in isn’t always easy and poses a significant challenge when trying to literally strike a balance between historic buildings and new construction. Axel Schoenert Architectes (ASA) architectural studio has accomplished that using Corian® Exteriors solid surface customized panels in its renovation of the “Shift,” a Parisian office compound housing co-working spaces. The project involved three buildings in the heart of the Saint-Lazare railway station district at 54 rue de Londres in Paris, France. The challenge of the undertaking was to transform three buildings from the 1930’s, the 1840’s and the 19th century to provide balanced symmetry and identity in the urban setting while at the same time providing sustainability. The Shift building in Paris, France, featuring a facade made of Corian® Exteriors panels based on Corian® Solid Surface in Glacier White colour; photo courtesy of Axel Schoenert Architectes, all rights reserved. ASA studio used a different approach for each of the three buildings that led to the creation of one new construction and a major renovation and restructuration of two historic buildings. This entry was posted in Solid Surface Showcase and tagged Corian, Corian Solid Surface, glacier white on February 13, 2019 by Kathy. What is the best way to clean and refinish my Corian® [solid surface] countertop? How can I remove stains from my solid surface countertop? 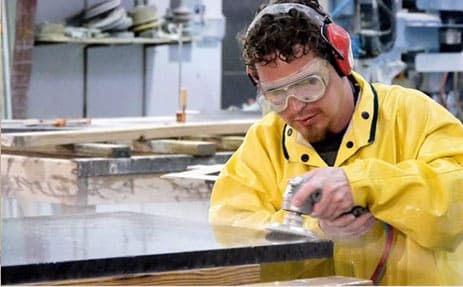 Whether you have Corian®, Avonite Surfaces®, LG HI-MACS®, Staron®, Mystera®, or any other type of solid surface countertop, the basics are the same since they are all made of acrylic-based resin material and fillers (except Aristech®’s STUDIO Collection® which is a more translucent resin). 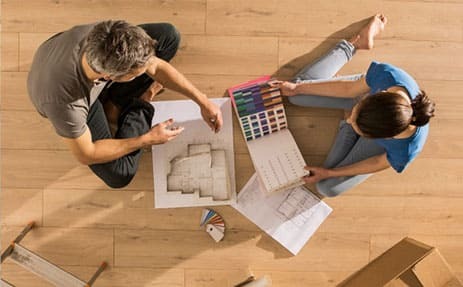 Consideration of color is important when it comes to the use patterns and the way stains and blemishes are approached because darker colors show use more than lighter colors. Before using any type of cleaner or performing any repairs on your solid surface countertop, consider the degree of shine on the finish and the color of the solid surface. The degree of shine on the solid surface finish is achieved by using increasingly finer grits of sanding abrasives. For a glossy shine, after using the fine abrasives, polishing with a buffing pad and polishing compound is the final step of the process. We mention this to assure you that what we discuss below is in keeping with the way the finish was originally applied to your countertops. Examples of shine can be seen in the images of this article. Image 1 is done in a flat/matte finish where none of the objects on the countertop have a reflection. Image 2 has a satin finish denoted by the “not so distinct” reflection cast by the objects on the countertop. Image 3 presents a semi-gloss finish with a moderately distinct reflection. Image 4 shows a gloss finish where the reflections of the objects are distinct. 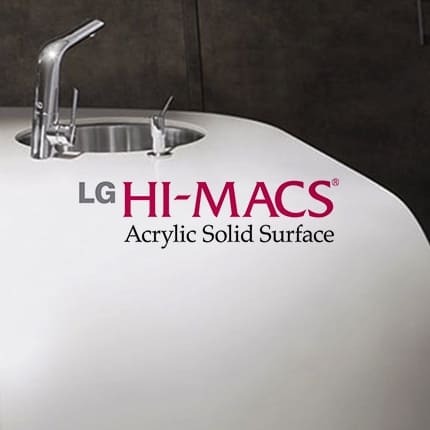 This entry was posted in How to ..., Solid Surface Colors and tagged abrasives, Aristech Surfaces, avonite, Corian, corian countertops, finishing, finishing kits, how to, LG Hi Macs, mystera, refinish, sanding, solid surface on December 11, 2018 by Kathy.